As with my previous introductions to GlutaMAX products, I won't be reviewing the GlutaMAX Lightening Soap just yet. Again: I am a firm believer of honest reviews; so, for now, let me just introduce you to the soap. Gets rid of excess oil and dirt, dead skin cells and various other skin blemishes. Lightens skin tone through mild exfoliation. Has a distinct smell that makes showers all the more refreshing. 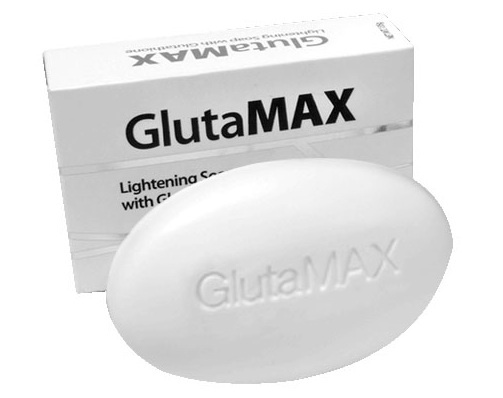 With regular use, the GlutaMAX lightening soap promises lighter and healthier skin. Did u use this soap? Is it effective? I bought this soap yesterday, ill share my reviews if its really effective. I've tried this for few days now, but I don't see any changes yet.